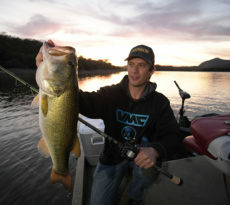 We’re all about looking good on the water, but also having our apparel serve a purpose while out on our SUPs or kayaks. We want protection from the harmful UV rays of the sun, as well as cool and comfortable clothing, but we’ve also got to maintain appearances while chasing our next favorite trophy fish. Here’s a look at some of the new and amazing Surf Expo Apparel choices. Howler Bros. brings a unique feel and take on apparel for the water. Functional, yet bringing a bit of style to the angler. 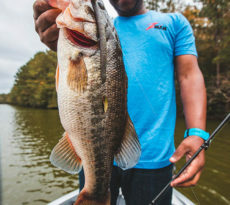 Howler Bros. believes in offering choices where an angler can wear their apparel on the water, yet still be stylish enough to go meet up with some friends afterwards. We checked out some of the gear from Howler Bros. like the Hybrid Horizon Pants and shorts, as well as the Aransas shirt. Both very stylish yet extremely comfortable on the water. Zhik is a relatively new company, but extremely new to us at Yak Outlaws. We took full advantage of our time speaking with Zhik USA sales manager, Mike Krantz, and came away with a ton of knowledge regarding the Zhik brand. 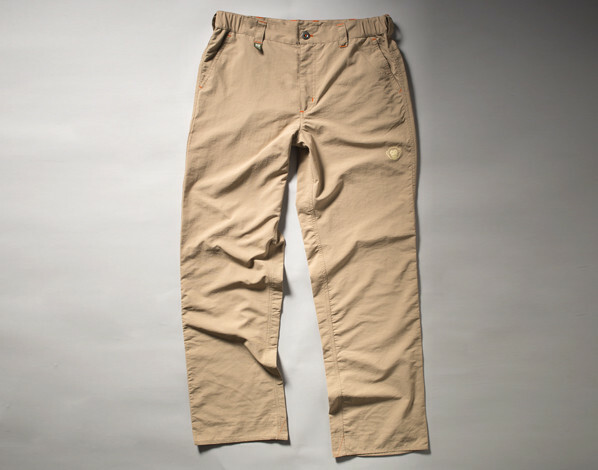 What really caught our eye at the Zhik booth were their Deckbeaters pants & shorts, ZKG’s & ZK Boatshoes. 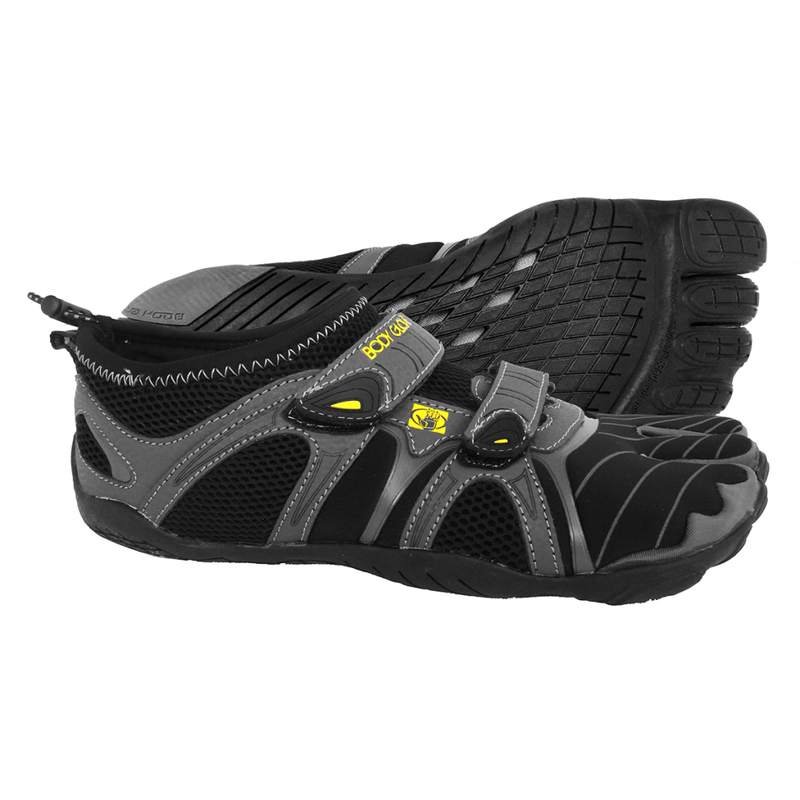 These shoes look amazing for the water offering high grip, a comfortable feel, and the ability to drain water quickly. Bimini Bay Outfitters have long been synonymous with offering high quality performance fishing apparel, but without the high prices. New this year from Bimini By Outfitters is the new Mossy Oak knits, Dorado Pass shorts & shirt. 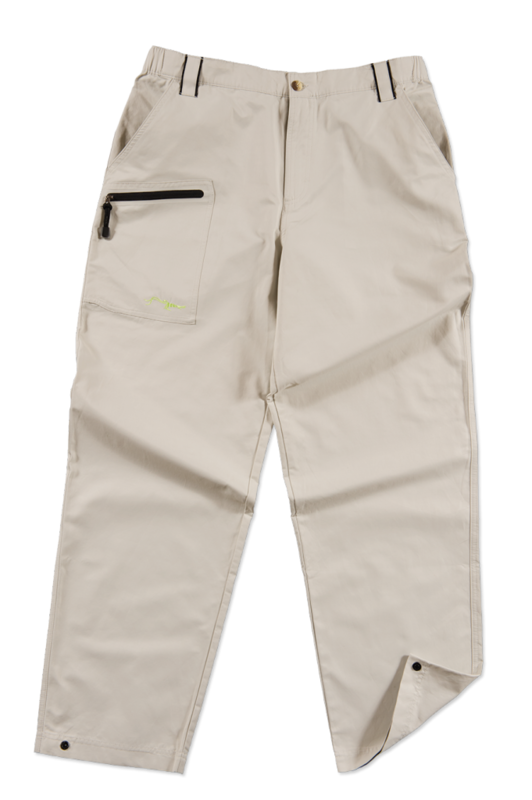 Bimini Bay Outfitters also offers several styles of fishing pants, short, shirts, outerwear, optics, and face shields & hats. 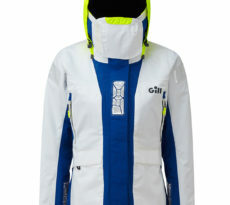 Here’s a sneak peek of the new Surf Expo apparel from Bimini Bay Outfitters. We were at the end of our last day checking out the Surf Expo apparel when we passed by the True Flies booth. I noticed a tailin’ red t-shirt, and it immediately caught my eye. Little did I know there was so much more available from the folks at True Flies. 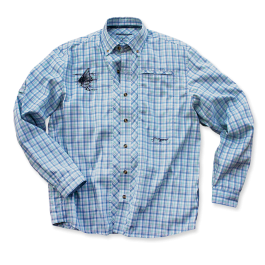 We found an array of clothing specific to the angler who not only wants his apparel to perform, but also look good. 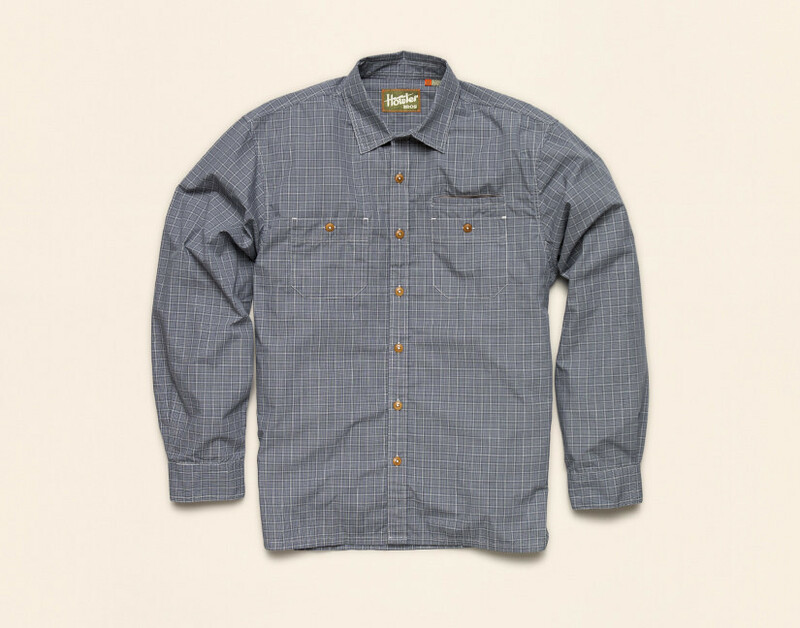 Stylish, yet the ability to perform with the angler is what we’re all looking for and we found this in the Tattersall shirt, Shell Creek Short, and the Oyster Creek Pants! 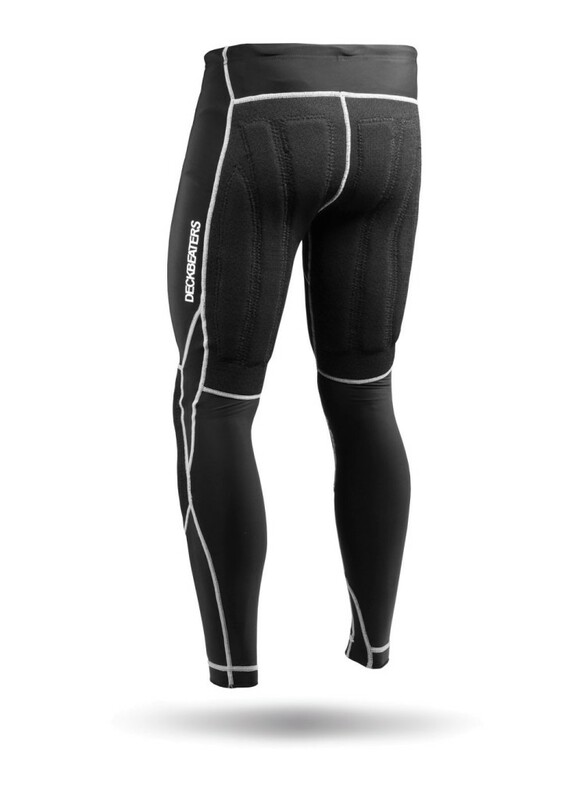 Body Glove is well known for being a top notch company for those who spend countless hours on the water. 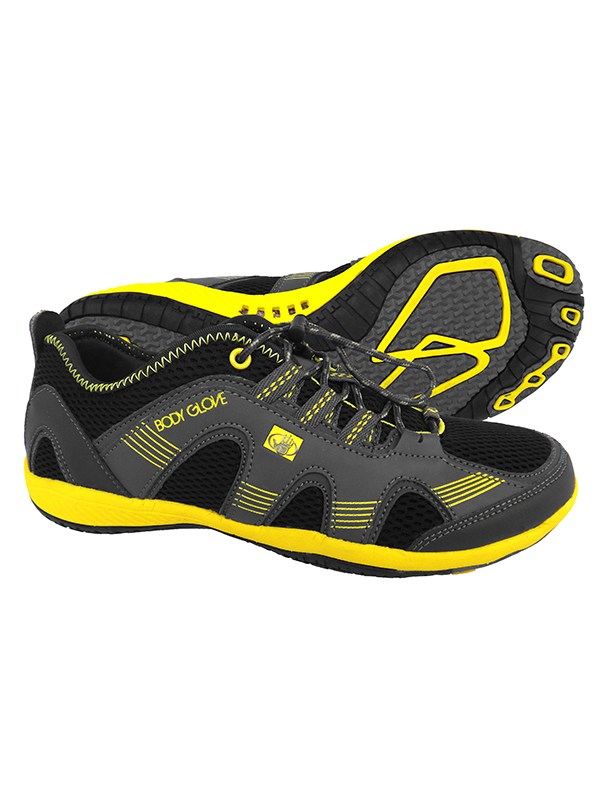 We spent a little time while scoping out the Surf Expo apparel and focusing on footwear for the kayak and SUP angler. 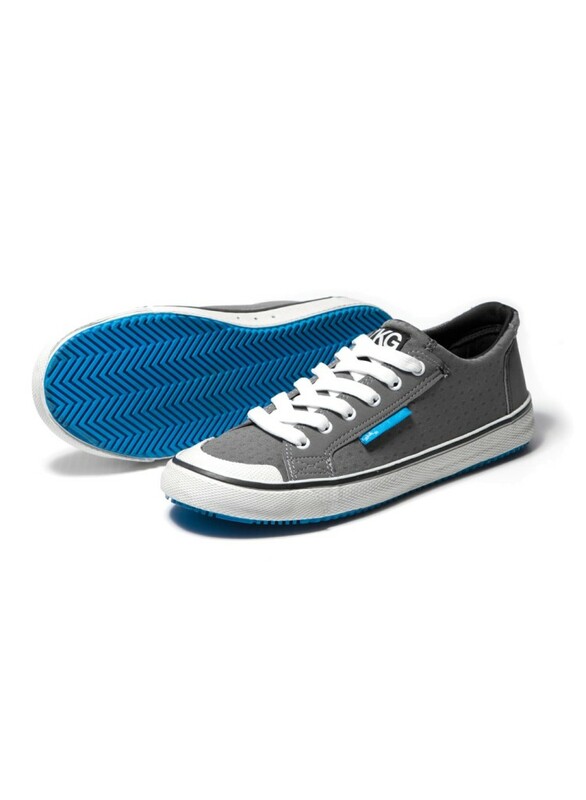 We found several styles of footwear which fit our lifestyle perfectly and won’t break the wallet. 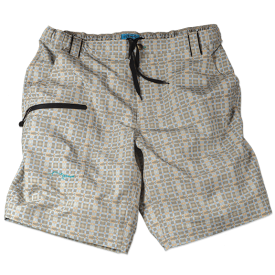 Speedo was one of the last companies we visited while checkig out Suf Expo apparel. We were pleasantly surprised with the new styles of footwear available from Speedo with their new Upswell & FST Evolution. 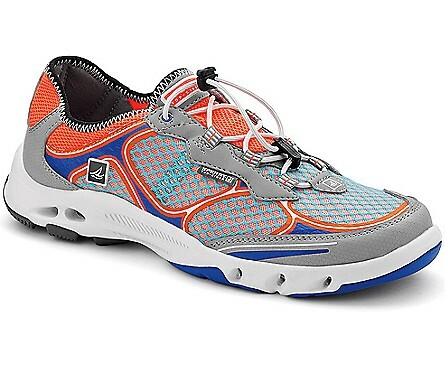 Both shoes offer great design, comfort, and the ability to easily drain water ,making them ideal for on the water. 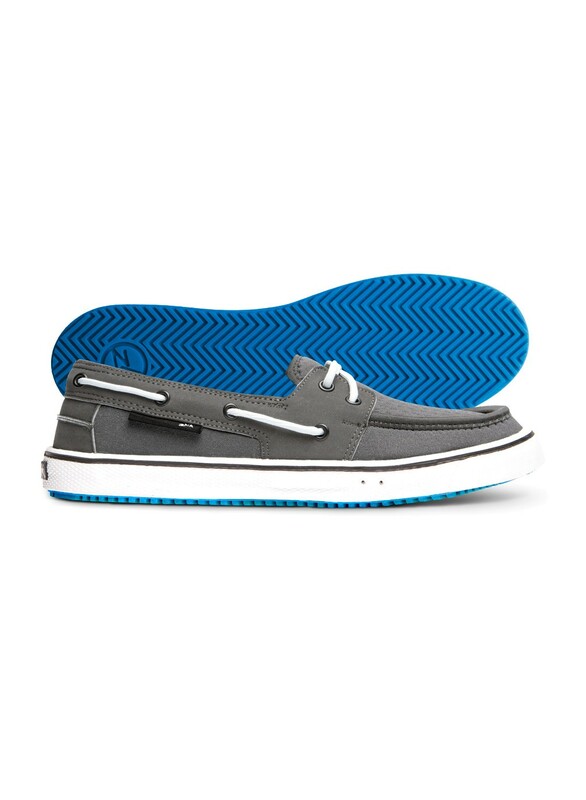 Sperry Top Sider has been in exisnce since 1935, and a proven manufacturer when it comes to footwear for the water. We’ve worn Sperry on the water on numerous occassions and can attest to the quality. 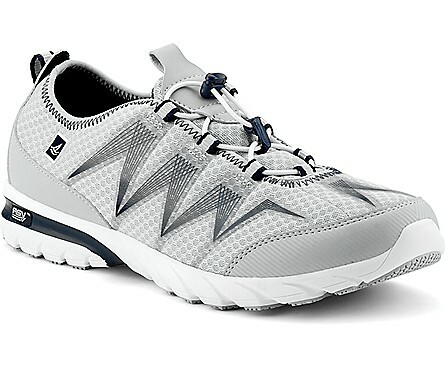 Here’s a look at what we found enticing at Surf Expo apparel, including the H2O Escape and the Shock Light 2. As you can see through our time checking out the Surf Expo apparel, there’s a ton of new gear available for the avid kayak and SUP angler. We can’t wait to test some of this new gear! What are you most interested in out of Surf Expo apparel?